Everyone knows about the insurance products, but there are hundreds of other AARP member benefits like carefully chosen discounts, programs, and services that come with your membership. 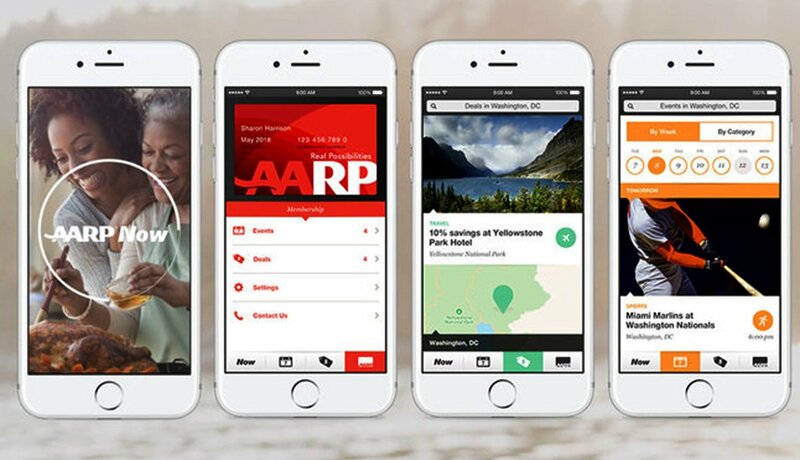 The AARP Now smartphone app puts the power of membership in the palm of your hand. Get instant access to your digital membership card, stay connected with daily news stories, explore events happening nearby and discover member benefits wherever you are. 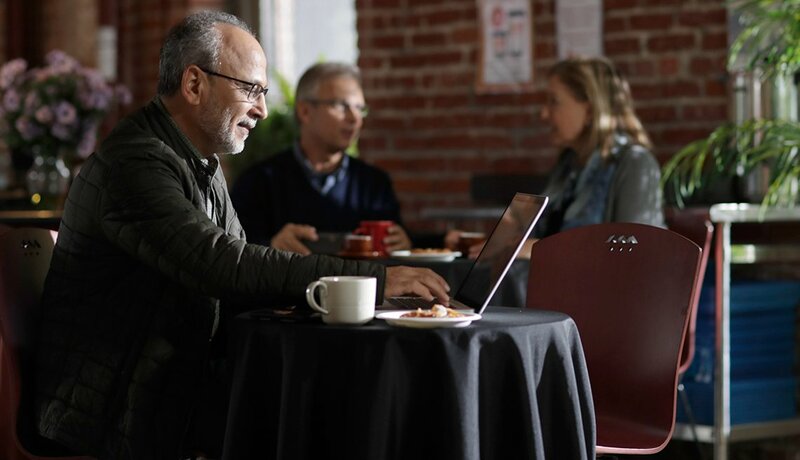 With AARP® Vision Discounts provided by EyeMed, members and their families pay only $55 for eye exams and save on eyeglasses at participating eye doctors and LensCrafters, Sears Optical and Target Optical locations nationwide. Members can also take advantage of a free hearing test by phone once a year. The National Hearing Test offers a validated method to check for hearing impairment or loss. It’s completely confidential, and the results are available within just 10 minutes. Also, the AARP Hearing Center offers an array of resources and advice for recognizing and managing hearing loss, protecting your ears, and more. There are over 30 different restaurant, entertainment and shopping discounts available to members. For dining out, members get discounts such as 10 percent off at Outback Steakhouse, Bonefish Grill and Carrabba’s Italian Grill and 15 percent off at Denny's. 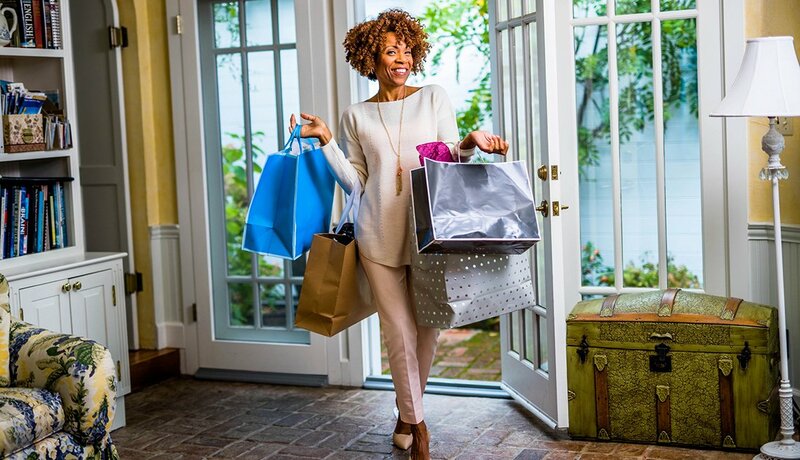 There’s an AARP member discount offered on select event tickets from Ticketmaster, coupons for Tanger Outlets, and many more. AARP offers free screenings of popular movies in select cities through the Movies for Grownups program (both Jackie and Moonlight have been screened). 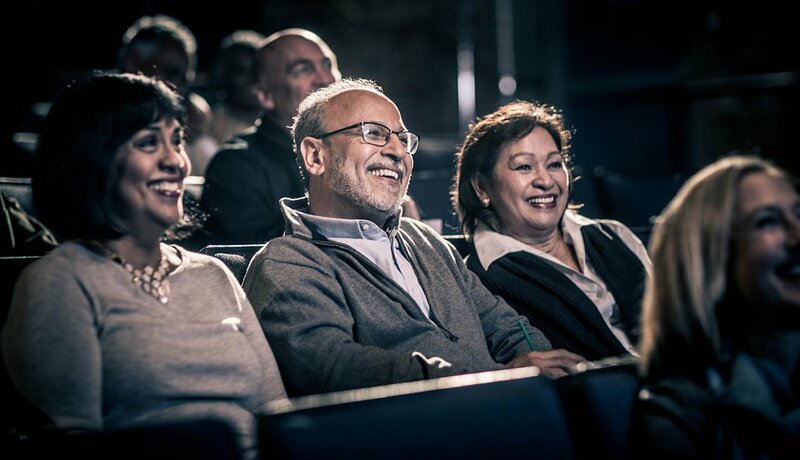 You can check out what screenings will be available in your city on the site of your AARP state office. 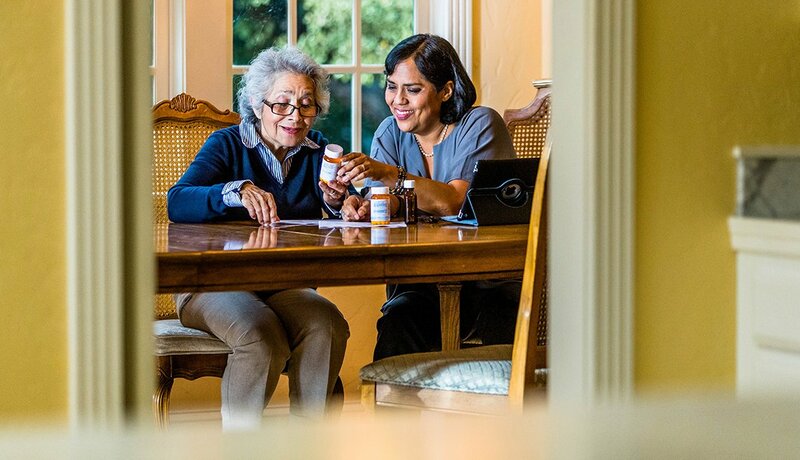 Members have automatic access to the AARP® Prescription Discounts provided by OptumRx program and save an average of 61 percent on all FDA-approved medications not covered by their current insurance at 66,000-plus participating retail pharmacies. 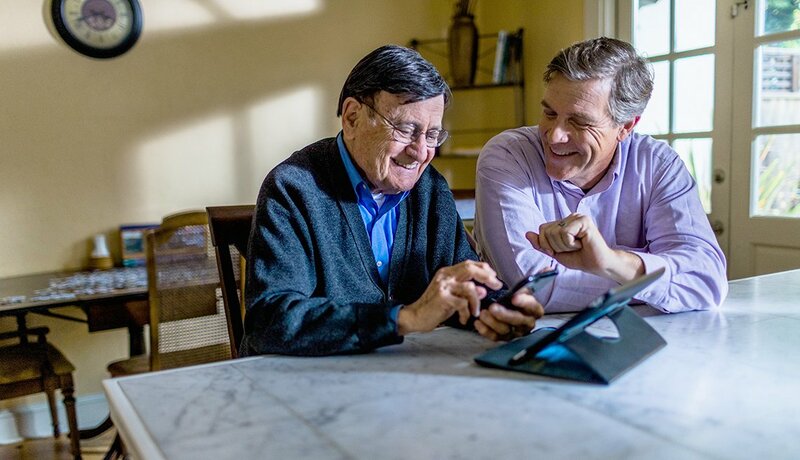 Coverage extends to any dependents, regardless of age — and you can track your entire family’s prescription history across multiple pharmacies online and via mobile app. There are also a whole bunch of free online tools on aarp.org to help you stay healthy and keep track of medications — calculate your BMI, make sure you don’t mix the wrong medications with the Drug Interaction Checker, look up your symptoms, get answers to Medicare questions, and more. Each one is simple — and can help you get moving toward better health in just a few clicks. Whether you’re buying a car or moving to a new home, you can get insurance coverage and exclusive benefits through the AARP® Auto & Home Insurance Program from The Hartford. Both products offer Lifetime Renewability in most states — coverage will be renewed each year as long as you meet a few simple requirements — and you get 12-month rate protection on auto insurance. 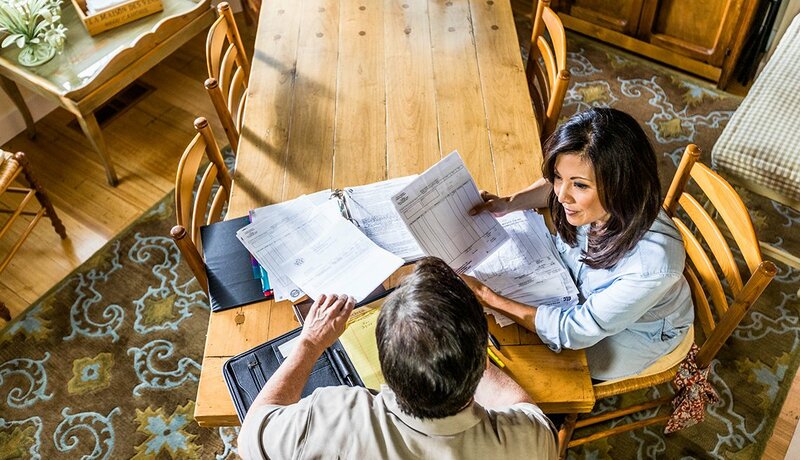 There is an increased discount if you bundle your auto and home policies, too. AARP also offers simple ways to help you stay safe on the road and save in the process. Find a vehicle with the latest safety features and save money with the AARP Auto Buying Program. Or consider taking the AARP Smart Driver™ course. Members can take the course at a discounted rate (in a classroom or online), and you may qualify for a discount on your car insurance upon completion — check with your agent for details. The course teaches proven driving techniques to stay safe behind the wheel. You can add a spouse or partner to your membership for free, so you can both take advantage of the benefits. Ready for a new job? A second career? Or even part-time work? 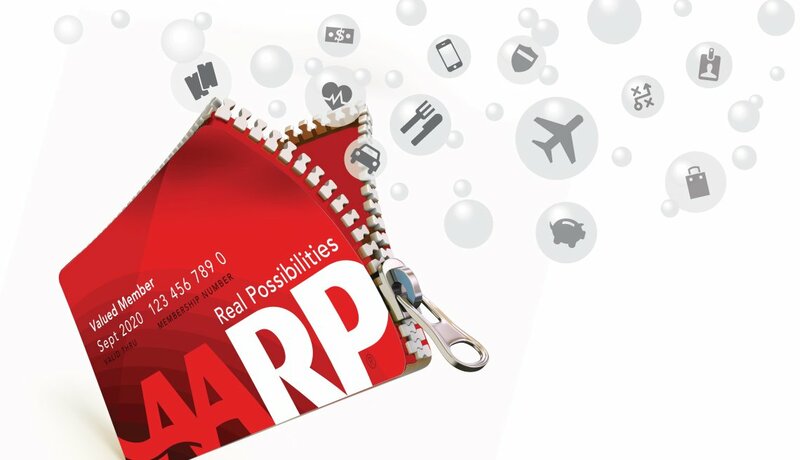 The AARP Job Board is a job search tool that focuses on experienced workers. You can scan job listings and apply for opportunities. 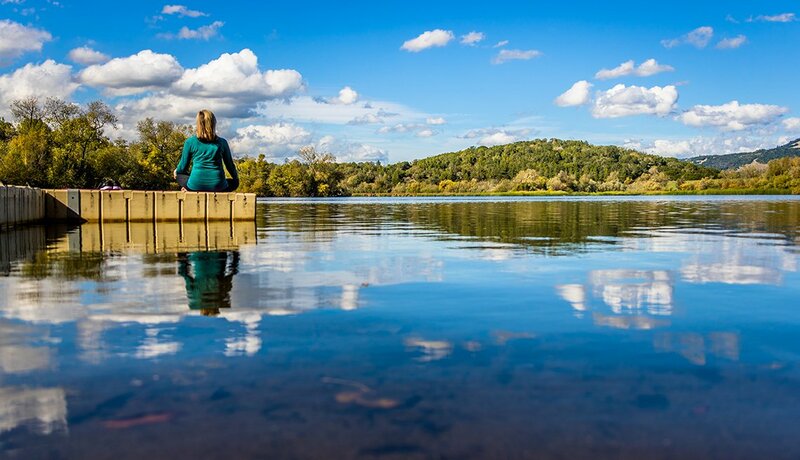 Narrow your results with filters for part-time work, full-time work, location and more. 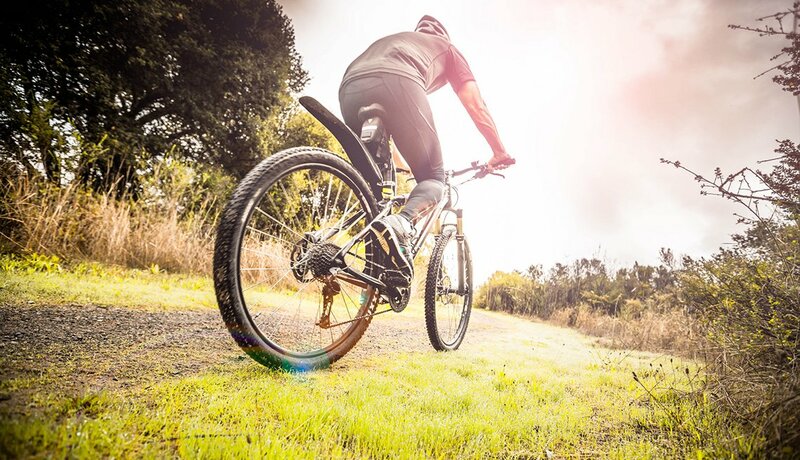 Discover All of Your Member Benefits Today!